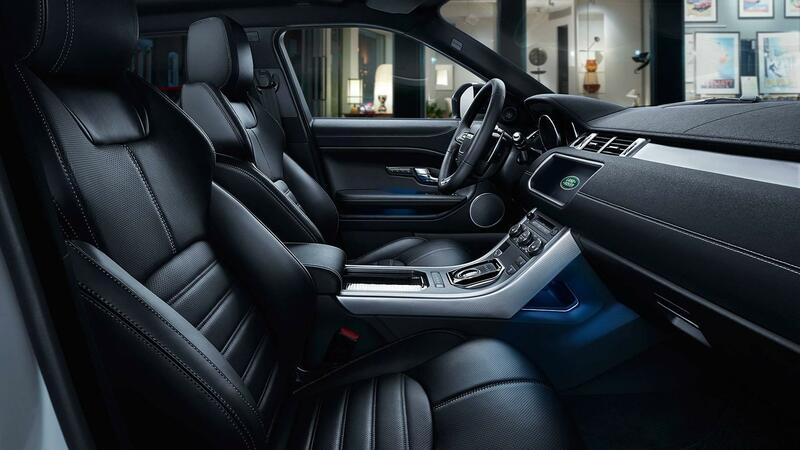 Harness Maximum Power and Style. 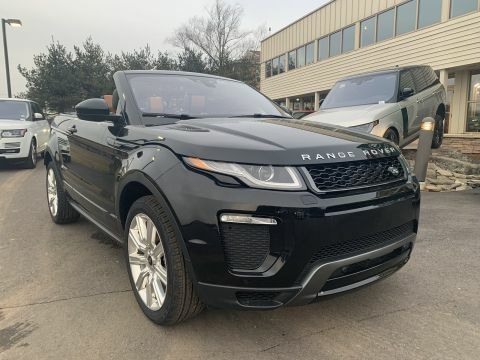 When you need a vehicle that can go anywhere and do anything while looking and feeling fantastic, this model uniquely fits the bill. 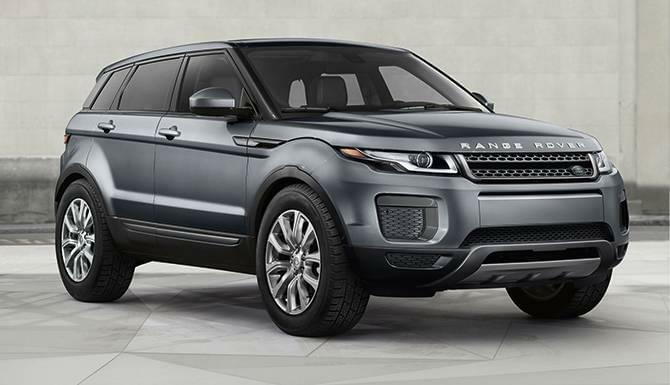 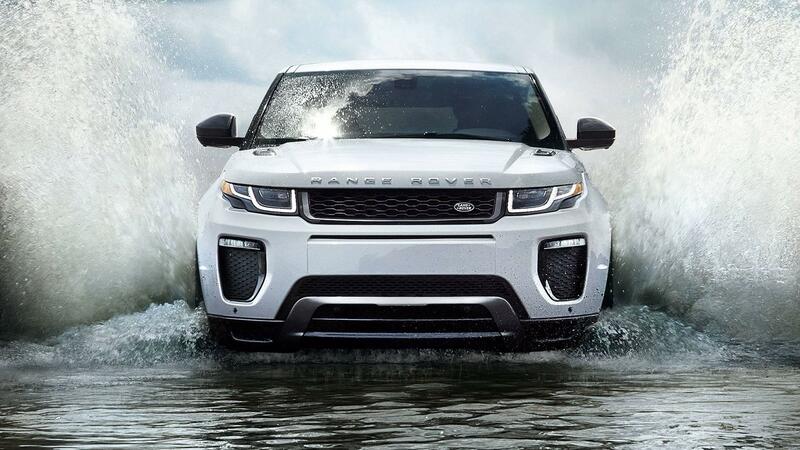 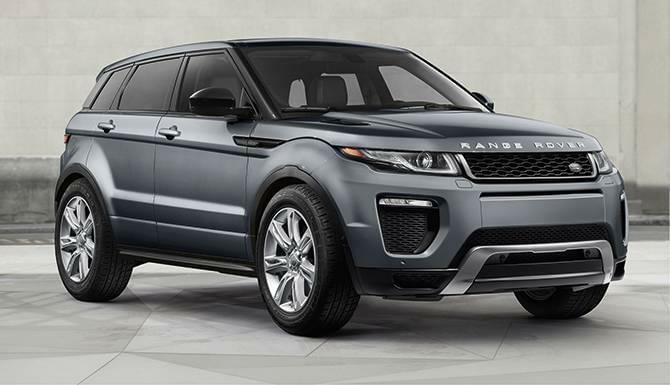 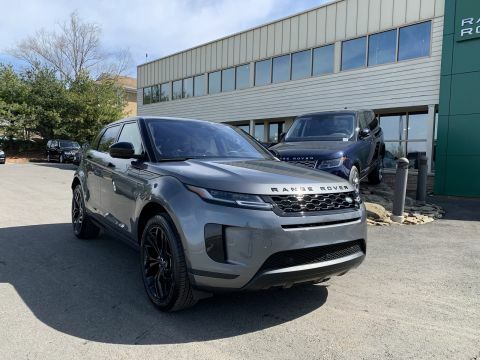 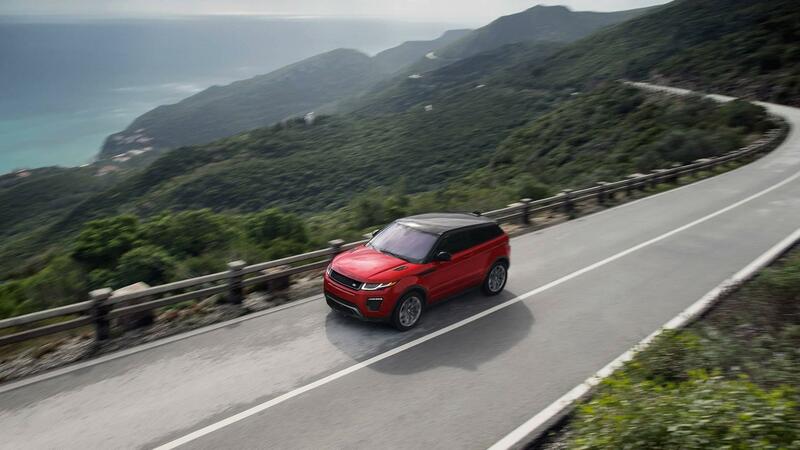 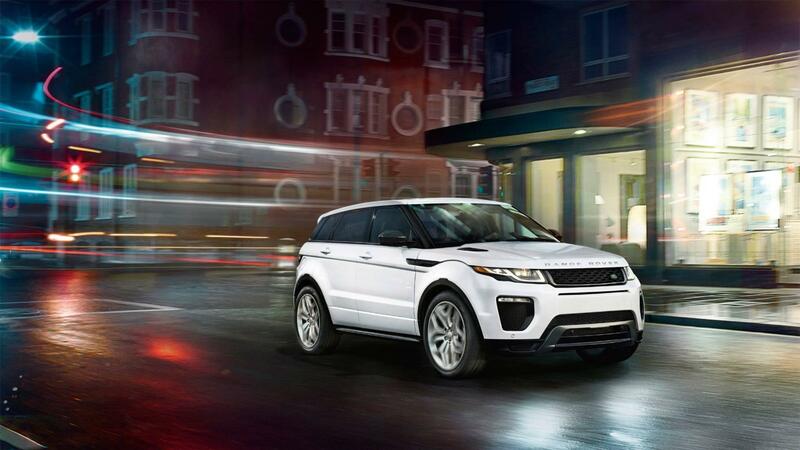 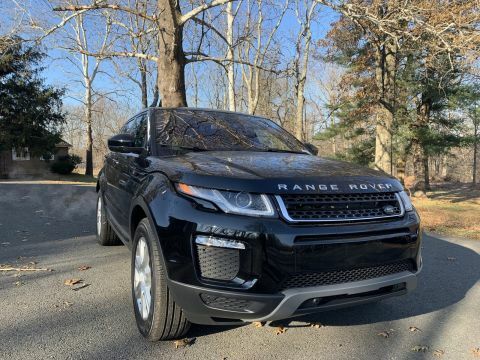 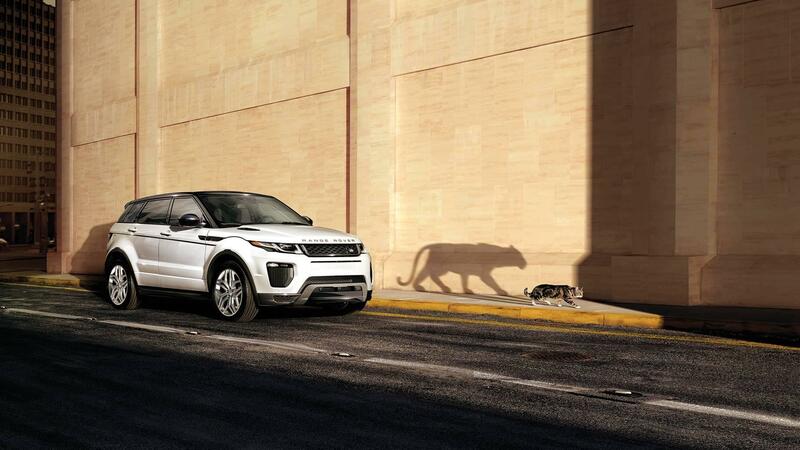 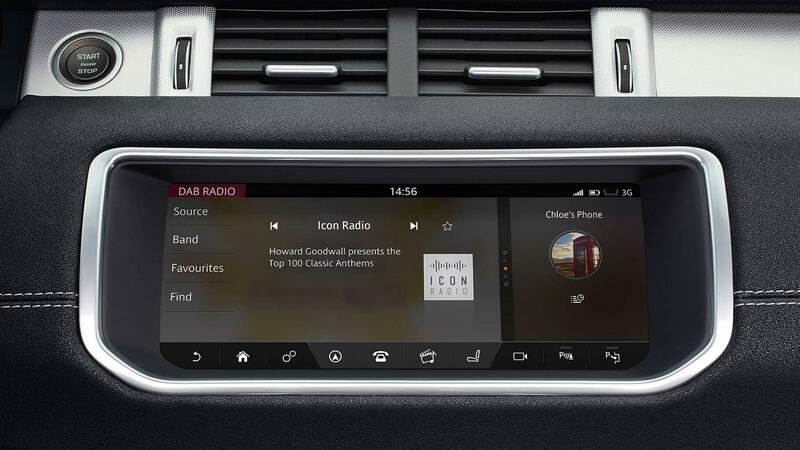 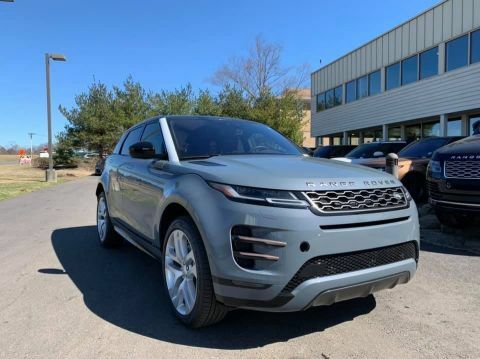 If you’re impressed, put its performance to the test at Land Rover Princeton. 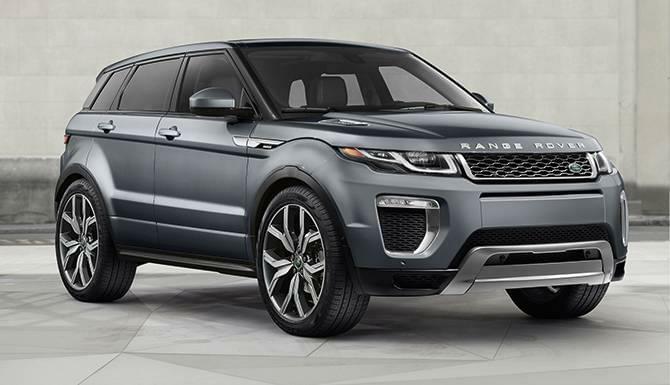 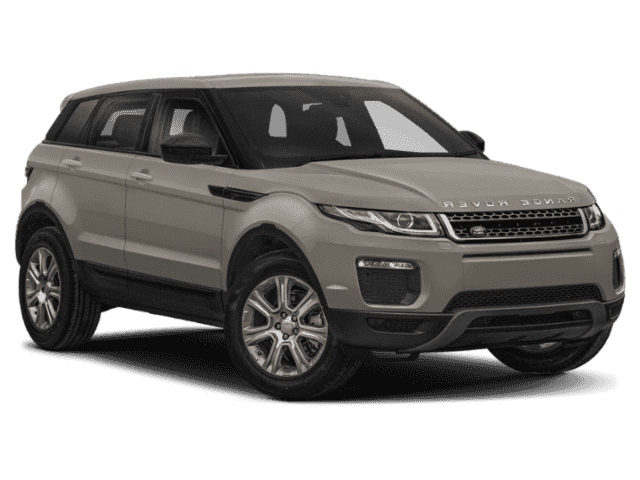 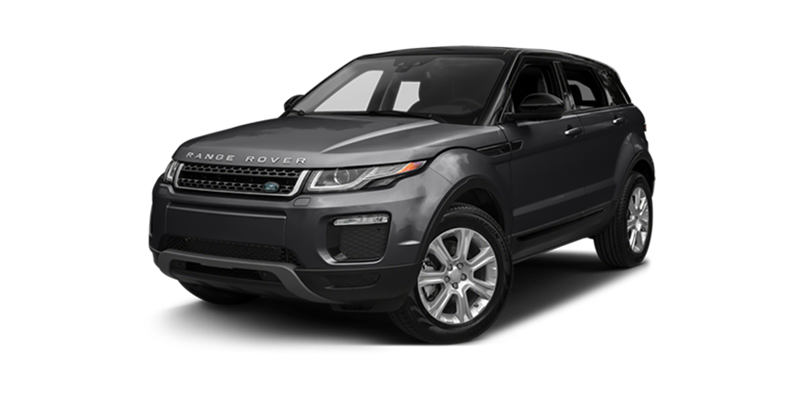 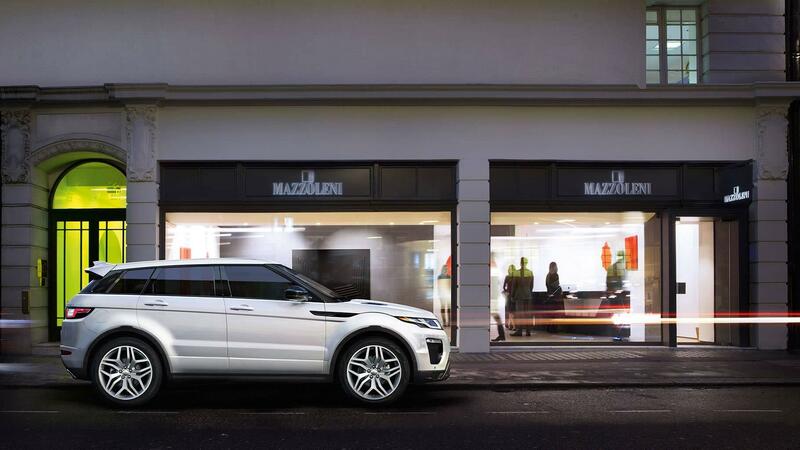 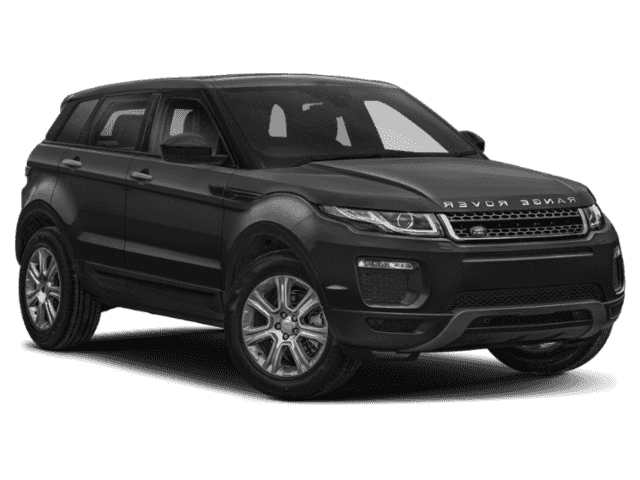 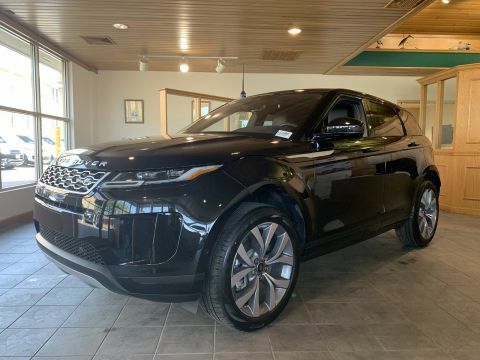 You would expect a leading luxury crossover to incorporate the best of today’s automotive features, and that is exactly what you find in the list of 2017 Land Rover Range Rover Evoque technology. 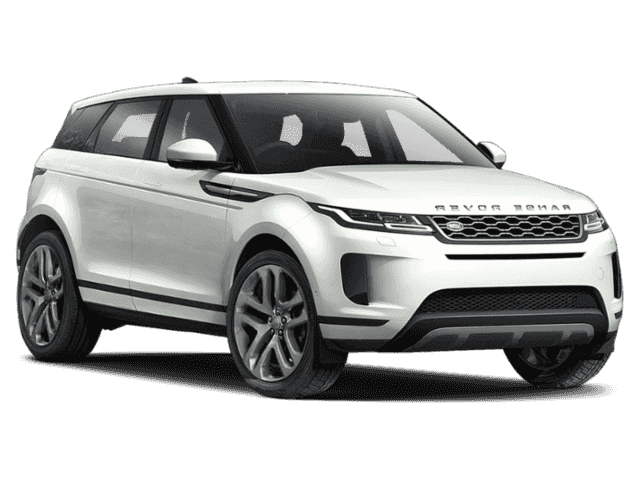 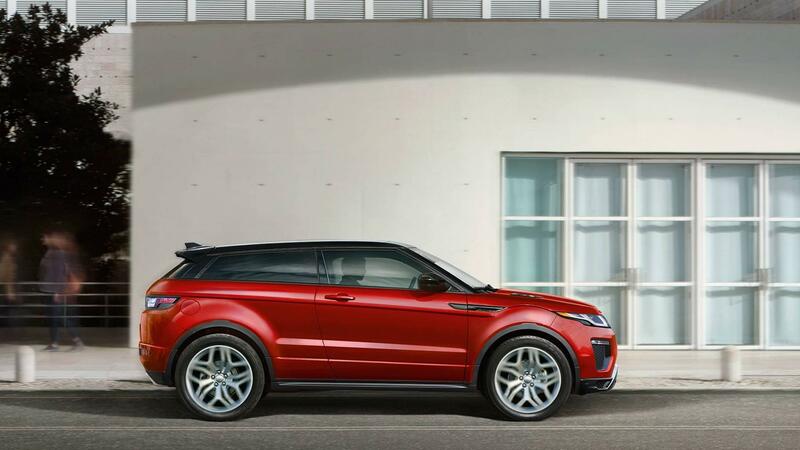 The 2017 Land Rover Range Rover Evoque trims offer something for everyone. 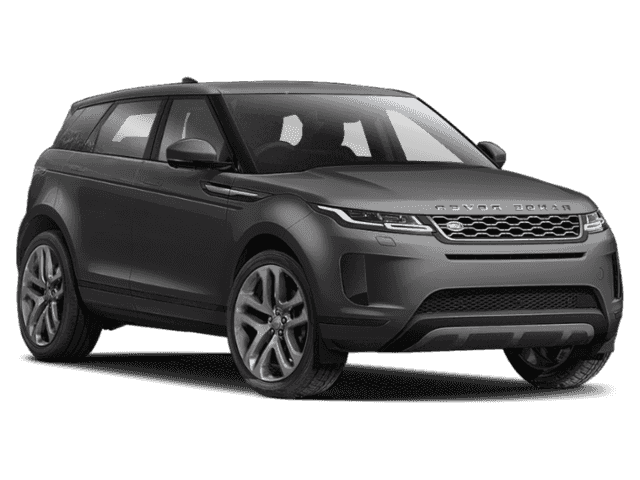 The introductory trim has an MSRP of just $41,800, and each iteration offers confident performance and premium technologies.